Why need to changing "IMEI" 9 When you use the modem pool for SMS too much ,due to the operator policies,your device will be blocked . We have our sales department,technical department and also production department. With the endurance of our research and development department,our main products are all have CE&ROHS certificates. 5.We are Alibaba assessed 8 years Gold Supplier and more than10 years of industrial experience. 3.Q:How much is the freight cost9 A: It depends on the quantity,weight, carton size and your area. 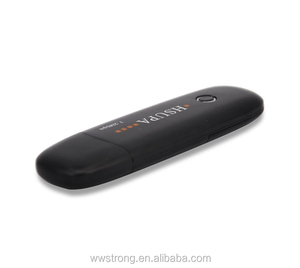 Welcome to buy samples to test and compare with other products, you will have totally new experience. Each a mobile phone in after the completion of the assembly will be given a global only a group of number, the number from production to delivery will be took record. Why need to change "IMEI"9 When you use the modem pool for SMS too much, due to the operator policies, your device will be blocked. World of operators will be same condition ,So if u want a SMS competition business, IMEI changing function is very needed Packaging & Shipping Packing: Neutral packing Shipping: DHL/EMS/UPS/TNT/FedEx We offer the best services and sale after to our customers, Pls feel free to contact us! 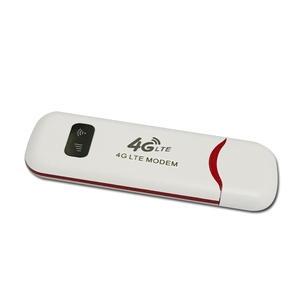 multi sim card 3g modem pool with dongle & free software Product pictures Product specification: Product GSM 3G SMS modem pool Function send and receive bulk SMS MMS Call Interface USB2.0 Port number 4 ports, 8 ports, 16 ports, 32 ports, 64 ports optional working network GSM 3G WCDMA/HSDPA Chipset (optional) SIMCOM SIM5215, SIM5216, SIM5320, SIM5360 Frequency SIMCOM-A: Dual-Band UMTS/HSDPA 850/1900MHz Quad-Band GSM/GPRS/EDGE 850/900/ 1800/1900MHz SIMCOM-E: Dual-Band UMTS/HSDPA 900/2100MHz Tri-Band GSM/GPRS/EDGE 850/900/1800MHz SIMCOM-J: Dual-Band UMTS/HSDPA 850(800)/2100MHz Quad-Band GSM/GPRS/EDGE 850/900/ 1800/1900MHz SMS capacity Each port can send 900pcs SMS per hour; e.g. 3G 8 port modem=7200pcs SMS per hour; Support Change IMEI, STK for mobile recharge, USSD, AT commands etc With bulk SMS software (1) SMS caster software ( free ) (2) SMS Premium software (charge) Operating system support Windows 2000, Windows 2003, Windows 7, Windows 8, Windows 9, Windows 10, Windows XP, LINUX, Max OSX, VISTA etc Video link: Operation video link: Change IMEI video link: The specification of SIMCOM5215 Provide free SMS caster software SMS Premium Software (need to insert softdog ): How to insert SIM cards9 Operating system support: The package includes: (1) 1X Modem pool (2) Antennas (3) 1X USB cable (4) 1X Power adapter (5) 1X CD for driver Our advantages (1) Send and receive bulk SMS (2) Change IMEI, USSD, STK for mobile recharge supported (3) Provide a free SMS caster software (4) GSM 2G, 3G, 4G network optional (5) 4 /8/16/32/64 ports optional (6) wavecom, Cinterion, Siemen, Sierra, SIMCOM, Quectel modules etc optional Packaging & Shipping Packing: Neutral packing Shipping: DHL/EMS/UPS/TNT/FedEx We offer the best services and sale after to our customers, Pls feel free to contact us! 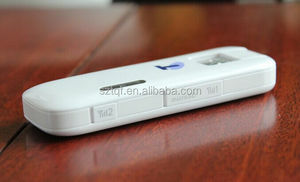 Before packing,we have strict testing system to insure the high quality of our goods. 5. Internet connection sharing, up to 8 users can access the Wi-Fi network at the same time. 4 Q: What's your minimum order quantity9 A: Our MOQ is not the same based on different items. Small orders are also welcome, but the unit price is also difference from wholesale price. 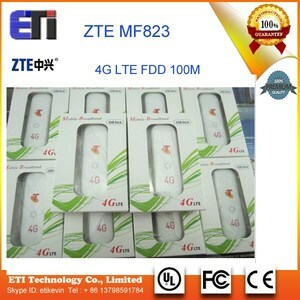 Download up to 100Mbps on FDD-LTE capable networks, and upload up to 50Mbps. 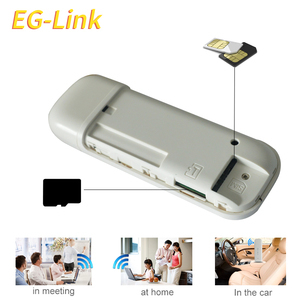 The added advantages with this product are the 32G MicroSD memory expansion capability. The auto install driver which requires no CD. All you need to do is insert a sim card of your choice, as it is UNLOCKED then the router is ready to use. All you need to do is insert a sim card of your choice, as it is UNLOCKED then the router is ready to use. So when you're doing your online banking and shopping on the train, you can download tracks and apps on your tablet. 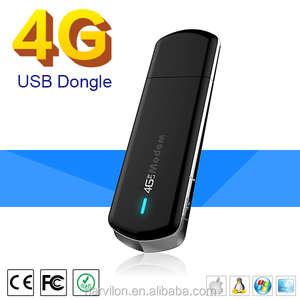 Qualcomm wifi usb dongle 3g 4g multi sim modem dongle for android Contact me right now Contact person : Lavender Zhong Mobile No. 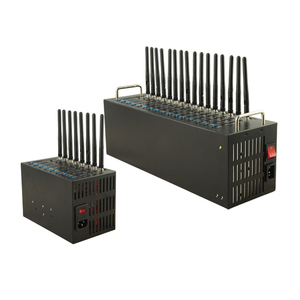 5.Q:What's your business area9 A:we're mainly specilize in network products,such as 3g/4g wifi router, wireless dongle, 4g car wifi router, plc adapter,poe switchs and ect. 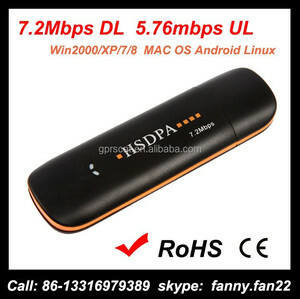 (3) 12 Monthes warranty is provided,we will provide you spare parts 3&permil; Qualcomm wifi usb dongle 3g 4g multi sim modem dongle for android for sale !! !